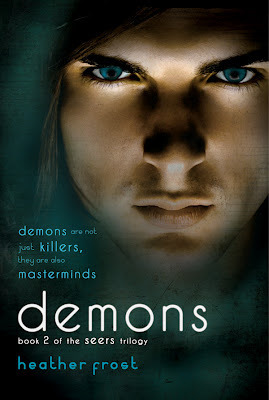 Sign into Goodreads to see if any of your friends have read Demons. 43.0% "Ah, a little more about Patrick's "former life"." 11.0% "This is going a bit slower than I would like it to." 44.0% "This is going so much slower than I want it to. WHY????" 58.0% "Ok, it's starting to pick up...."
66.0% "and the plot thickens...honestly, I think it could have gotten to this a bit more quickly. Too much extraneous stuff." 76.0% "Want to finish but eyes are closing and must go to bed..."